Leadership Texarkana's success is due to the generous service of Leadership Texarkana grads who share their time and talents in support of LT's work in the community. Eric Cain is currently Vice-President of Business Development for State Bank. Prior to his current position with State Bank, Eric served as Executive Director of the Red Cross, and for ten years prior to the Red Cross, he served as an assistant to United States Congressman Ralph M. Hall which afforded him an insider’s view of the areas governmental and political landscapes. Eric graduated from Texas A&M University – Texarkana with a degree in Mass Communication. 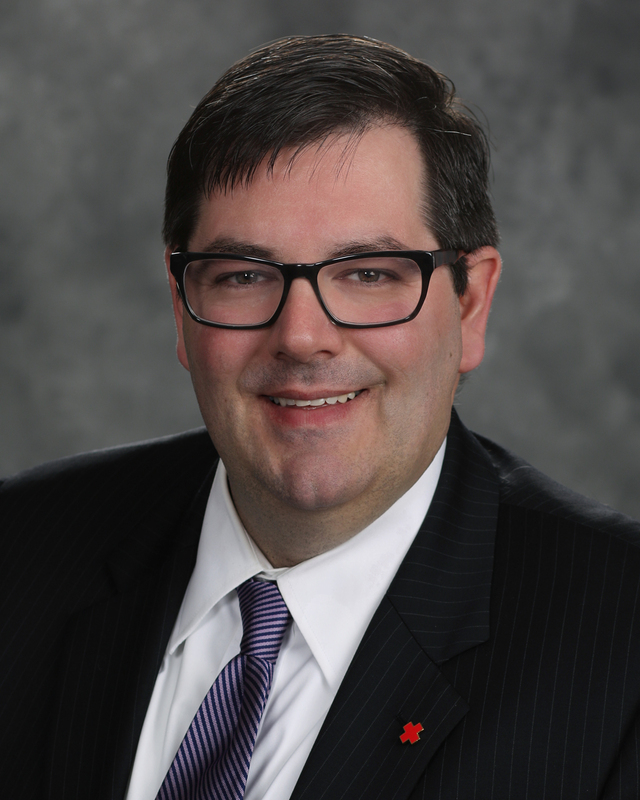 Eric serves on the boards of CHRISTUS St. Michael Health System, Leadership Texarkana, CHRISTUS Friends of the Foundation and is President of the TAMUT Alumni Association. He is a former School Board Member, Former Republican County Chairman and Former Member of the Executive Committee of the Republican Party of Texas. He and his wife Erica Martinez Cain attend First United Methodist Church Texarkana, Texas. Clay Roberts is a Graduate of Baylor University (1987-BBA) and the University of Arkansas (1992-MSA). He worked for PricewaterhouseCoopers in Tulsa, Oklahoma before returning home to join Regions Bank in 2001. He is married to Kimberly and have three sons, Matthew, Michael and Christopher and is a member of Sacred Heart Catholic Church. He currently serves on the Board of Director’s of Opportunities, Inc. and the Texarkana Area Community Foundation as well as the Board of Trustees for the Texarkana, Texas Firefighter’s Pension Fund, is a Member of Wilbur Smith Rotary Club and active with B.S.A. Troop 16. Clay enjoys golfing and camping. 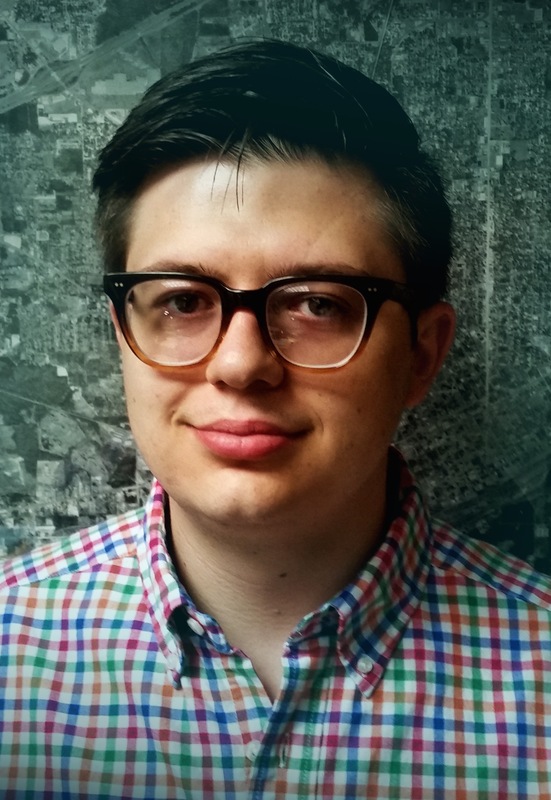 Justin is a life-long resident of Texarkana. He graduated of the University of Central AR (2004) where he earned his bachelor’s degree in Political Science and was also a proud member of Sigma Nu Fraternity. He currently works for JLL as Marketing and Specialty Leasing Manager for Central Mall (2014), where he received a DARE award for specialty leasing, the highest honor awarded for his discipline. Justin has also served as Co-Chairman of the Greater Texarkana Young Professionals, and is a member of FBC Texarkana. Justin is married to his wonderful wife, Hannah; they have three rambunctious little boys, Eli, Knox, and Cruz. Officer, Trust and Wealth Mgmt. Kristie Dempsey is a native of Texarkana and serves as our LT Secretary/Assistant Treasurer; this is her second tenure as a Board member, having also served about 10 years ago as a Board member and more recently on the Leadership Team. Kristie is a 2002 graduate of LT and has served numerous community organizations in various roles such as Jr. League of Texarkana, Literacy Council of Bowie/Miller Counties, Komen Race for the Cure, CASA volunteer and Teen Court of Texarkana. 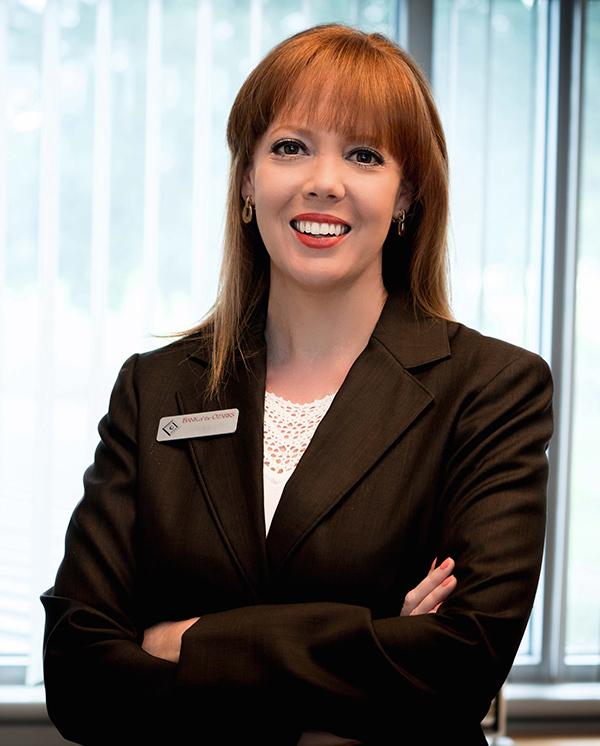 Kristie is a Personal Trust Officer with Bank OZK, Trust & Wealth Management and holds the Certified Financial Planner™ professional designation, as well as Certified Trust & Financial Advisor. She is currently serving as President of Red Lick Education Foundation where her three boys attend school. Lesley is a Texarkana native who graduated from Pleasant Grove High School. She received her undergraduate degree at Duke University and her MBA at the University of Texas. Lesley has worked at Ledwell Enterprises for the past fourteen years in Account Management, Operations, and Business Development and is now President of Ledwell. Currently, Lesley is serving on the Leadership Texarkana Board, Texarkana Chamber Economic Development Board, TAMUT Foundation Board and TAMUT Business Advisory Board. Past Boards include Main Street Texarkana and Harvest Texarkana. She is also very involved in the new REDI initiative. Lesley is married to Adam, and they have three cute and exhausting little girls. Myra Loving is a Licensed Professional Counselor in private practice in Texarkana, Texas. She graduated with her Masters in Counseling Psychology from TAMU-T in 1997. Her daughter and son-in-law have two daughters and live in Texarkana, which allows Myra to be an active MiMi, as family is important to her. After graduating Leadership Texarkana in 2015, Myra started Left Behind, a support group for survivors whose loved ones have committed suicide. She currently serves on the LT board and was on the committee for founding the LT Fall Luau to celebrate the upcoming class. Helping others is a high priority in her life, so community involvement, family support and professional memberships are important. Travel and food are among her hobbies. 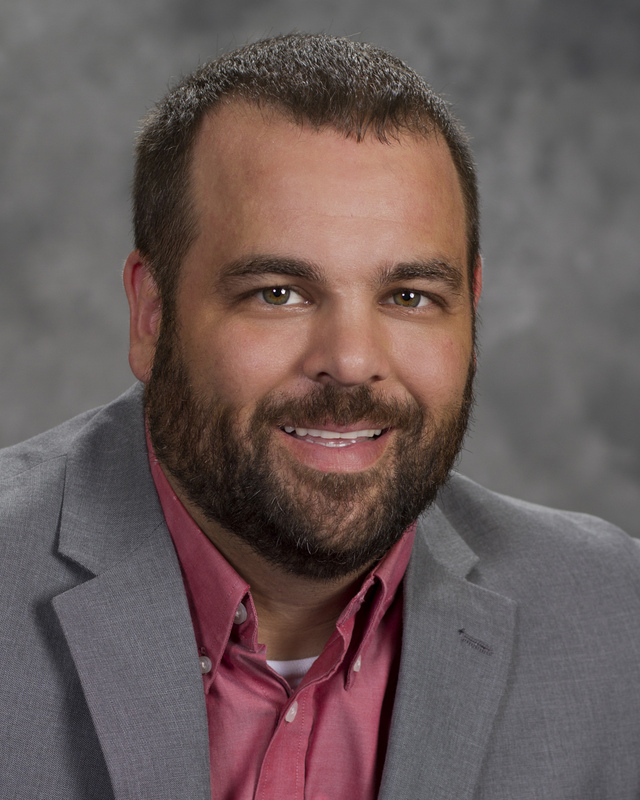 David, a Texarkana native, joined Magness Financial Group in 2007 after graduating from Ouachita Baptist University with a degree in Accounting. His primary focus is fee-based comprehensive financial planning for individuals and businesses. He is married to Chase Magness and they have two young boys, Paul David and Able. David is a member of Heritage Church and serves in the worship band as well as leads a Community Group. Novella Medlock lives in Texarkana, Texas with her husband, John Medlock III and two of their 7 grandchildren, Myracle and Benjamin. She is the mother of 4 daughters and 1 son. She is a member of Sunset Baptist Church, Texarkana, Texas where she serves as Finance Ministry Leader and Church Treasurer. Novella’s education includes Bachelors and Masters Degrees. She is employed by CHRISTUS St. Michael Health System; with oversight for the Patient Relations/Customer Service Department. Novella’s volunteer service includes Twin City Black History Association, VP Texas Independent School District Diversity Awareness, President- Elect 2013, NAACP Board Member. Fred is a member of the Texarkana law firm Norton & Wood where his practice is limited to matters of federal and state taxation, estate planning, probate and the administration of estates, and the formation and operation of business, professional, and nonprofit entities. 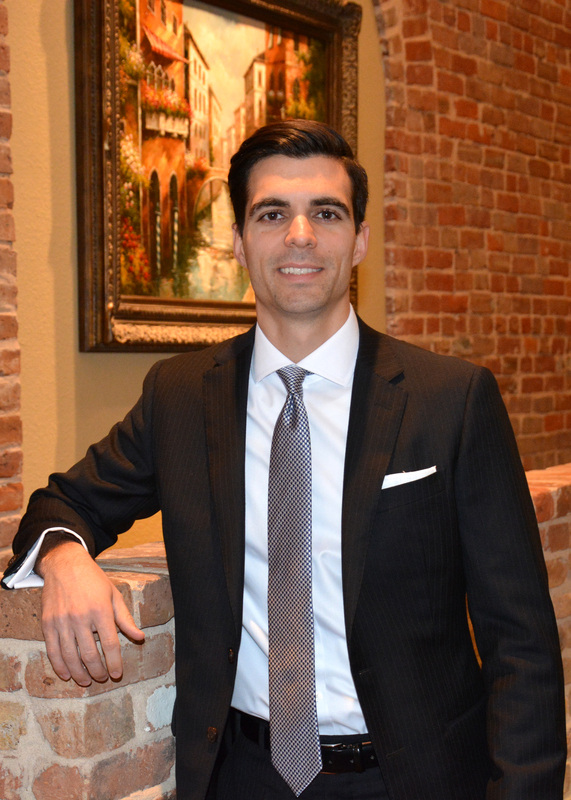 He is Board Certified in Tax Law and in Estate Planning and Probate Law by the Texas Board of Legal Specialization and has been named a “Super Lawyer” in the field of tax law. 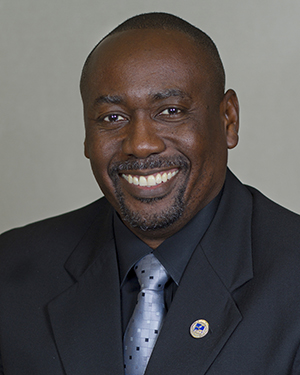 A 1985 graduate of Leadership Texarkana, Fred currently chairs the Community Leadership Initiatives committee and bears primary responsibility for “LifT”–the Leadership Initiative for Texarkana. He serves on the board of the Baylor Alumni Association and as a trustee of the Baptist Foundation of Texas. Locally, Fred is a director of the TexAmericas Center and a trustee of the Texarkana Independent School District. Paul Norton has served as Superintendent of Schools for Texarkana Independent School District since June 2011. 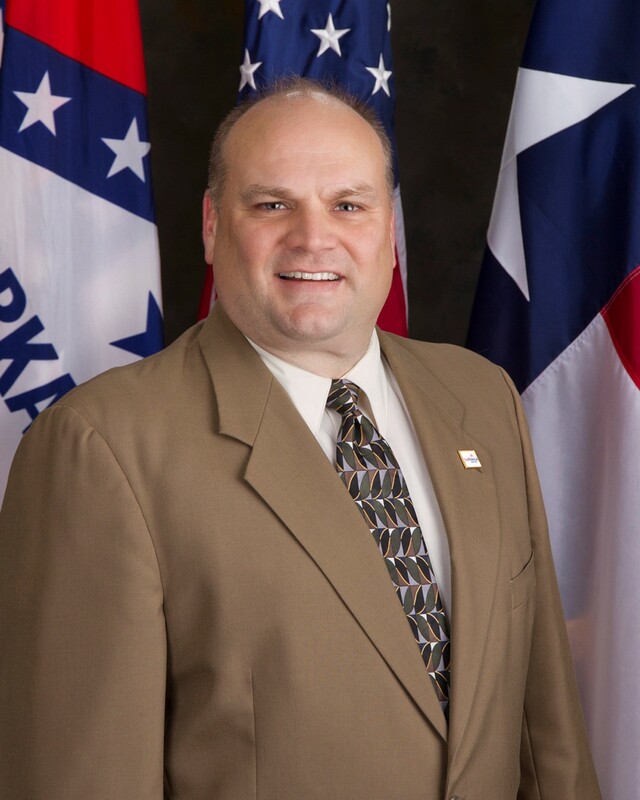 He was appointed to the Texas Association of School Administrators (TASA) Future Ready Superintendent Academy in 2012 and is on the Region VIII Educational Service Center Executive Advisory Council and Texas Curriculum Management Program Cooperative Board. A lifelong resident of Texarkana, Norton has been named Region VIII High School Principal of the Year by the Texas Association of Secondary School Principals, Region VIII Superintendent of the Year and Top Five State Finalist for Texas Superintendent of the Year by TASB. He is currently on the Texarkana Chamber Board of Directors and a member of the Wilbur Smith Rotary Club. Larry D. Manley, is a lifelong resident Texarkana, AR, and a 1984 graduate, Arkansas High School. Larry earned a Bachelor of Business Administration with a minor in Finance, Southern Arkansas University and was commissioned as a 2nd Lieutenant in the U. S. Army. Retired Major, servimg in various leadership positions for over 20 years. Employed with Cooper Tire and Rubber Company, Larry is currently president of the Texarkana Arkansas School Board. Married to his best friend Alicia for 26 years, they are the proud parents of 2 outstanding young men, Jalen and Kaleb. They are members of Christ Nations Church. 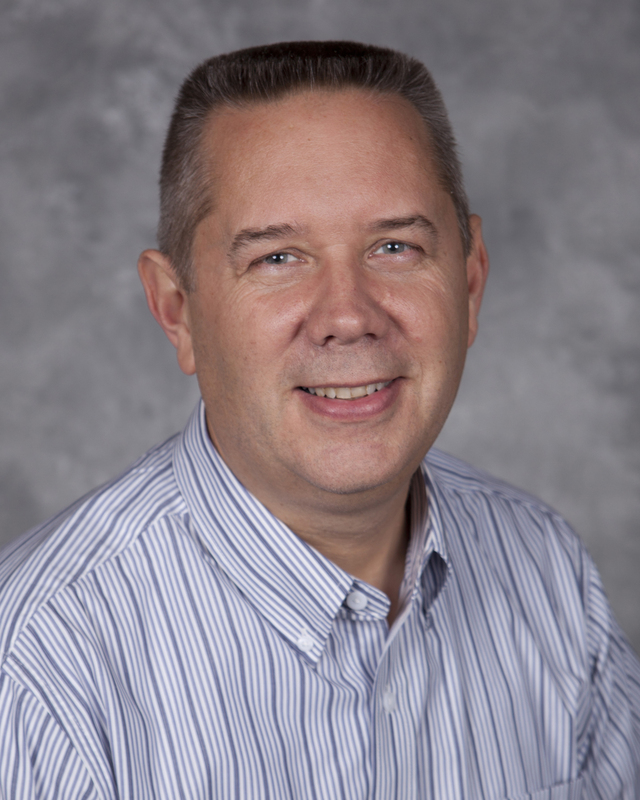 David Reavis is an Associate Professor of MIS and Management at Texas A&M University-Texarkana. He earned his MBA from Texas A&M-University-Texarkana and his Doctorate in Information Systems from Nova Southeastern University. He is married to Karen Reavis and has two children, Tim Reavis and Julie Larsen. He is a member and community group leader at Fellowship Bible Church. Trish is a graduate of Pleasant Grove High School and Louisiana Tech University. She has been with Guaranty Bank & Trust for over 6 years and serves in the marketing department as the corporate coordinator for events and business development. 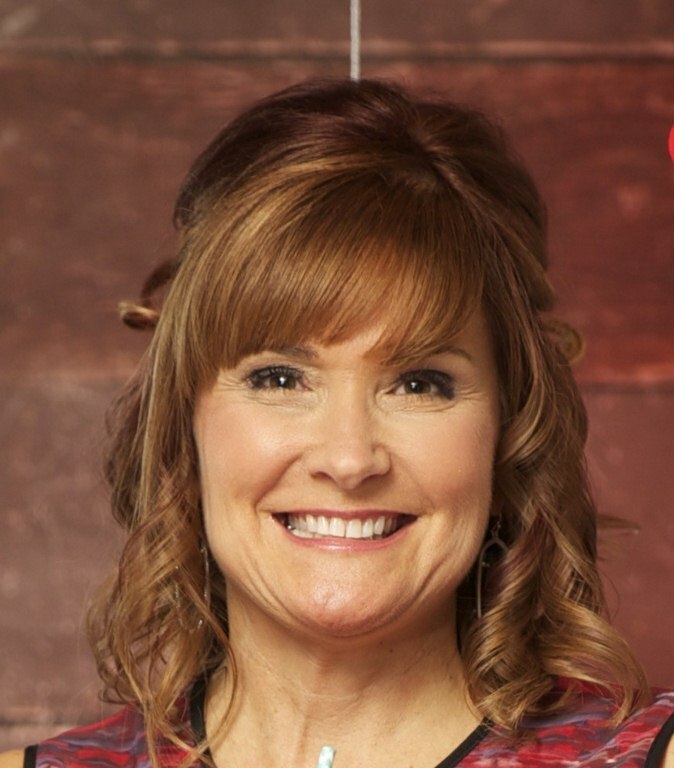 Trish has been involved with CHRISTUS St Michael Friends of the Foundation, Keep Texarkana Beautiful, Pleasant Grove ISD Education Foundation, Komen Texarkana Board and several other nonprofit organizations. Skylar Rogers, is native son of Texarkana, USA, a TAMU-Texarkana graduate married to a TAMUT alumna, Erin Rogers, with whom he has one daughter, Lorelai Sagan Rogers. 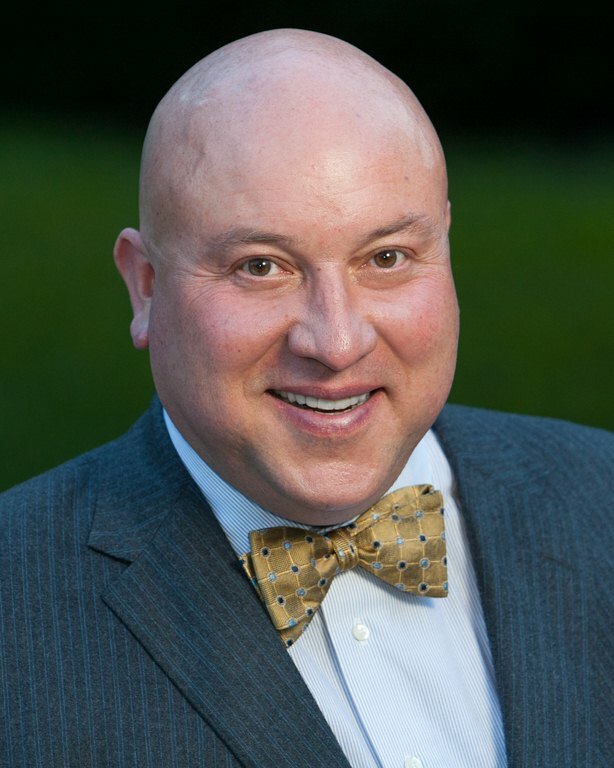 Skylar is a licensed commercial real estate agent and Sr. Vice President at Reynolds Realty Management Inc. with whom he has been employed five-plus years. His family recently purchased a home in downtown Texarkana, Arkansas where they moved with their 2 dogs, Athena and Napoleon, and their cat, Hillary Clinton. 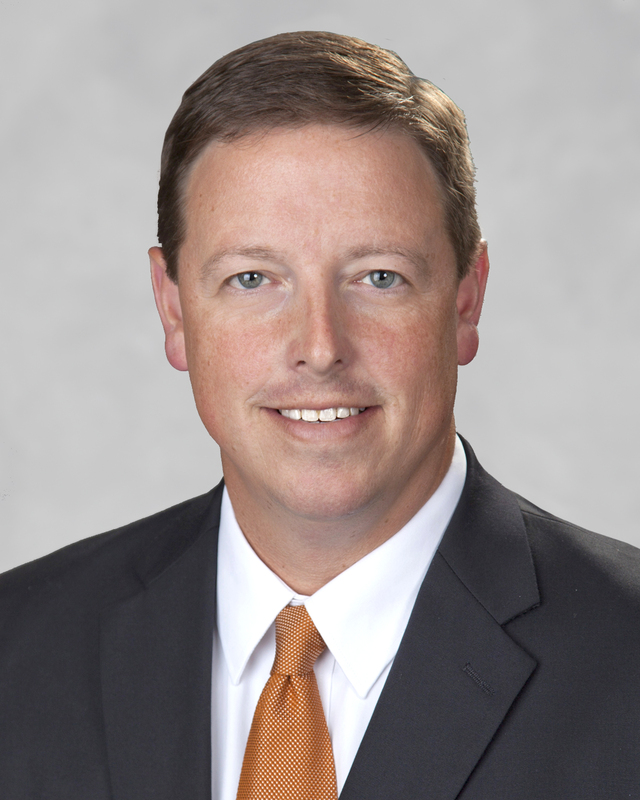 Jason Smith has served over 20 years in public education and currently serves as Pleasant Grove ISD superintendent. He is slated to be the next President of Texarkana College as of January 1, 2019. Jason’s extensive experience as an educator includes three years as a classroom teacher, three years as a middle school principal, four years as a high school principal and thirteen years as a Texas Superintendent. 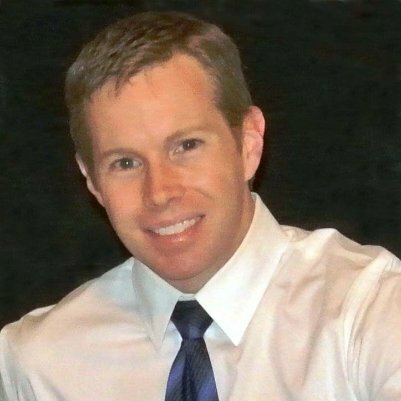 In 2007, Jason and his brother founded a company called TeacherTube.com; for two years, Jason left public education to serve as full-time CEO of the company. The company grew to over two million members before being acquired by a Salem Media Group. Jason has a doctorate of education administration from Texas A&M University – Commerce. Married for 24 years to high school sweetheart, Jodie, the Smiths have two boys, Reed and Grayson. 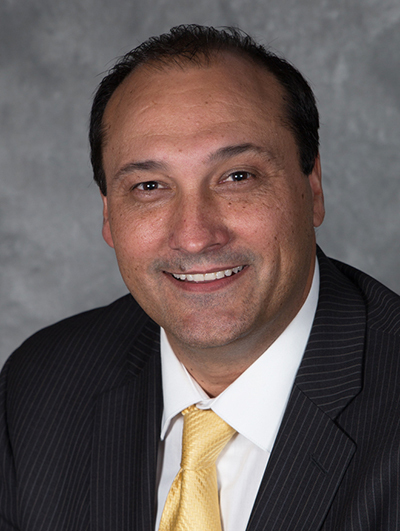 Eric Voyles is the Executive Vice President and Chief Economic Development Officer at TexAmericas Center. He is responsible for a lease portfolio of 725,000sf; efforts to lease or sell over 1,000,000sf of commercial space in the areas of Office, Warehouse, Production, Manufacturing, Storage, Explosive Magazines; and, 12,000 acres of ground. He is seasoned public-private partnership economic developer with over 20 years of progressive experience in regional Economic and Community Development. Eric has a proven track record of delivering significant bottom-line results while being resourceful and performing well with limited supervision and resources. Eric has the ability to build strong coalitions across public and private sectors. Eric’s colleagues describe him as extremely knowledgeable, Talented, Organized, Dedicated, Determined, Loyal, Resourceful, Creative & Ethical. Lance Wharton is a native of Texarkana. After graduating high school, he spent several years working in diverse communities around the country. 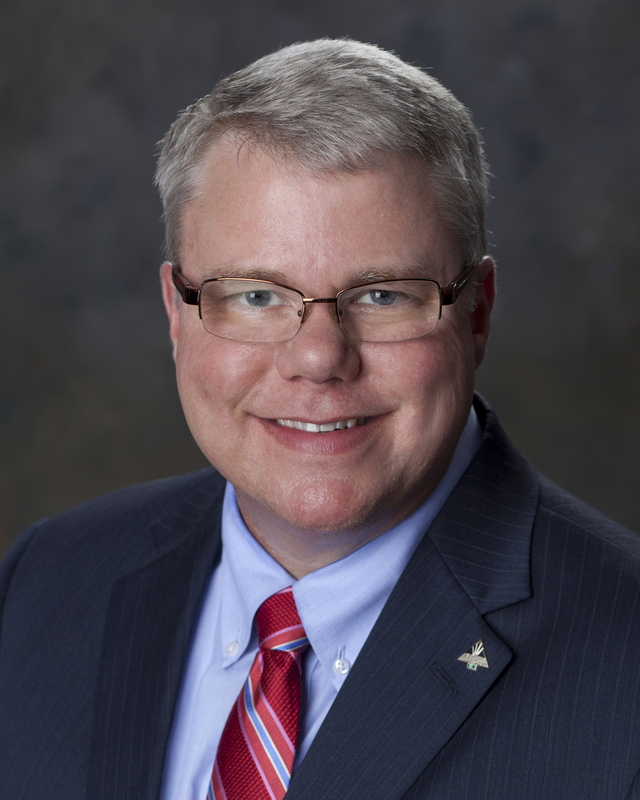 Since moving back to Texarkana in 2009, he has fulfilled various banking roles with Wells Fargo Bank and currently serves as a Business Banking Relationship Manager. He covers the state of Arkansas and East Texas developing and growing relationships while helping businesses meet their lending and specialized banking needs. He is a devoted husband and father to his wife Ashley and their and five amazing children. Lance holds a B.S. in Marketing Management from Arkansas State University and a Master’s degree in Business Administration from Texas A&M – Texarkana. 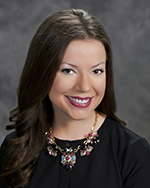 Rachael Schwartz Potter is the Vice President, Marketing Manager at Farmers Bank & Trust, where she has worked for over 5 years. 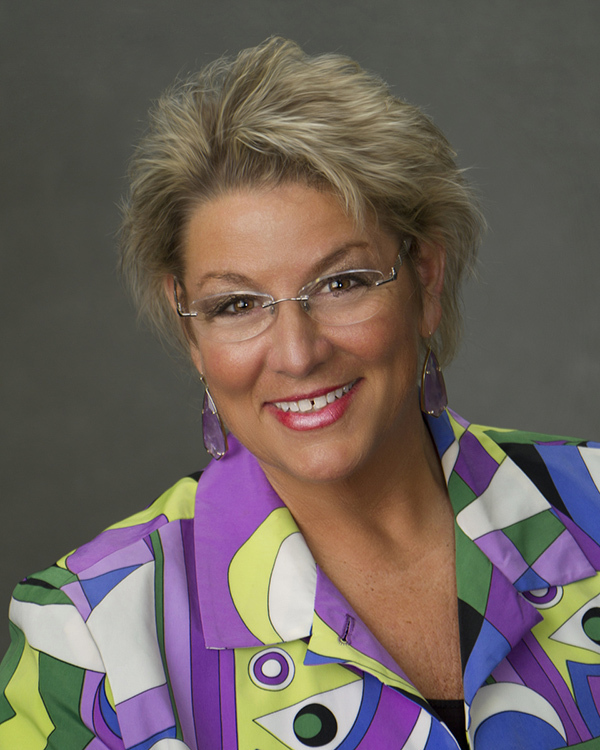 She completed the Certified Financial Marketing Professional designation in 2016 and Leadership Texarkana in 2013. Previously, she served as Development Director at Harvest Regional Food Bank and Marketing Coordinator for Crocker’s Jewelers. Rachael received a Master of Business Administration from Texas A&M-Texarkana and a Bachelor of Science in Business Administration from the University of Arkansas, where she was a Razorback Majorette captain and Razorback Diamond Doll assistant captain. Rachael graduated from Ashdown High School. She currently serves as a board member for the Arkansas Bankers Association Emerging Leaders Section Council, Eagle Impact for Texas A&M-Texarkana, and Partnership for the Pathway. She is a member of the Kiwanis Club of Texarkana, Women for A&M- Texarkana, and the Leadership Texarkana Leadership Team. She lives in Texarkana, AR with her husband Josh Potter. Mary Ellen Young is the Dean of Liberal and Performing Arts and the Honors College at Texarkana College. She is a graduate of Texas A & M University - Texarkana (1984 - B.S. ;1994- M.Ed.) and is currently a doctoral student at the American College of Education in Indianapolis, Indiana studying Higher Education Leadership. 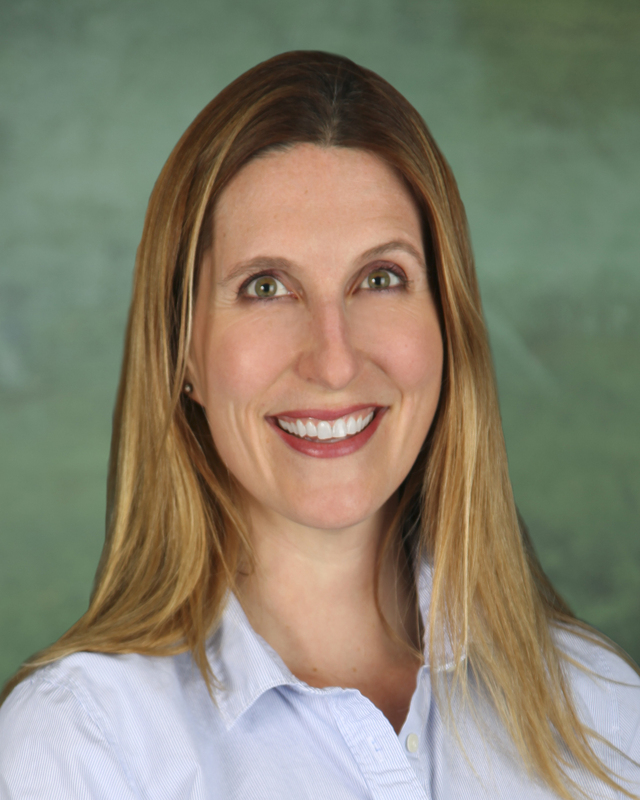 She is also an English professor and the advisor for Phi Theta Kappa International Honor Society where she has been named an international Distinguished Advisor. She is the president-elect of the Texas Community College Teachers Association in Austin, Texas. She is a 2010 graduate of Leadership Texas and a recipient of the Texarkana College Endowed Chair for Teaching Excellence and the National Institute for Staff & Organizational Development (NISOD) Teaching and Leadership Excellence Award. 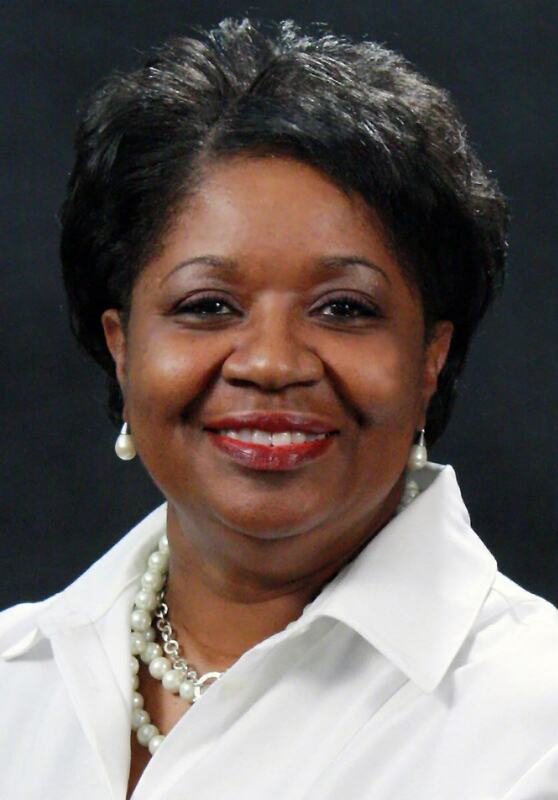 She served as Community Vice President and Sustainer President of the Junior League of Texarkana and formerly served on the Angel Guild for Opportunities, Inc. and the Friends of the Foundation for CHRISTUS St. Michael Health System. She is the daughter of Donna Young and the late Dr. Mitchell Young. A resident of Texarkana since 1983, Ruth Ellen is a native of College Station, Texas. As LT's Executive Director since 2010, Ruth Ellen has recommitted to work she began with LT leadership during the 1990s, in particular the concept of scaling community leadership from core groups to the community at large, through LIFT. 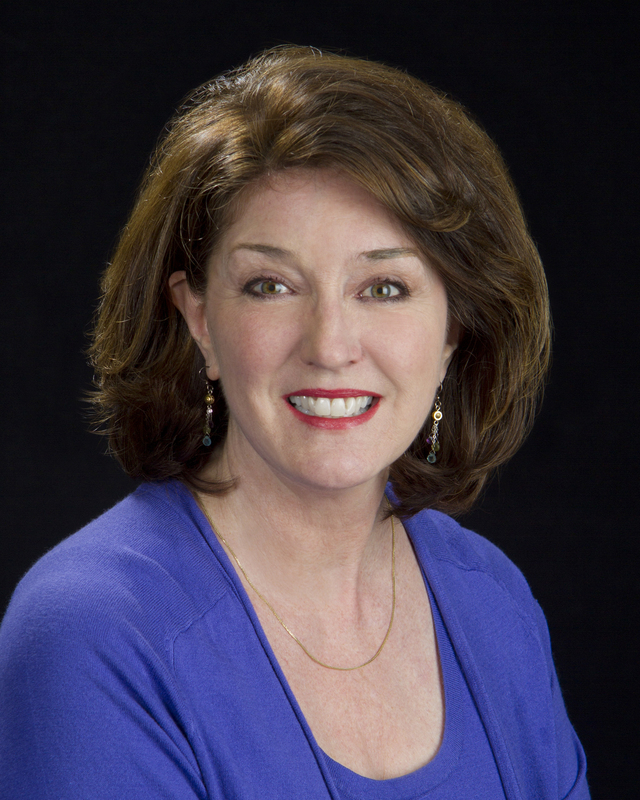 A lifelong student of the performing arts, Ruth Ellen served as Executive Director of TRAHC from 1999-2008, and held numerous other leadership positions there for the twelve years prior to 1999. She has served as President of numerous non-profits in Texarkana, as well as as founding director of others. Ruth Ellen was honored with the Chamber's C.E. Palmer Award for Civic Leadership in 2009. A 1989 graduate of Leadership Texarkana and a 2009 graduate of the state's Leadership Texas program, Ruth Ellen earned BS and MA degrees in Communications from UT-Austin, multi-level teacher certifications including special ed, and all coursework, less dissertation, for a doctorate from the UT-Dallas. The Board of Directors annual term of service is from July 1-June 30; terms are for three years, with a maximum of two consecutive full terms. The LT membership elects one-third of the REGULAR Board members each year at the Annual Membership Meeting from a slate of nominees which has been recommended by the Governance Committee and affirmed by the Board of Directors. Any LT member who is recommended in writing by five percent (5%) of the membership will be included on the slate submitted at the Annual Meeting. Self-nominations and/or recommendations are welcomed and should be submitted by the third week of February annually. All eligible member names submitted by the membership shall be given due consideration by the Governance Committee.